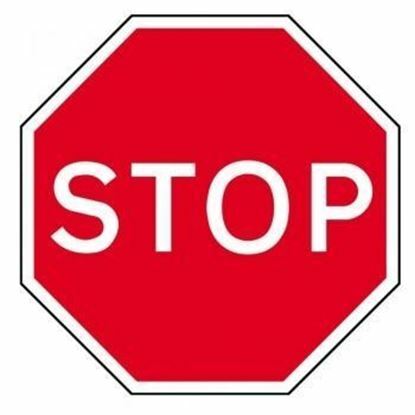 Both the give way and stop sign are regulatory signs, meaning that they are giving an order. The difference between give way and stop sign other than the shape, is the text telling you what must be done. 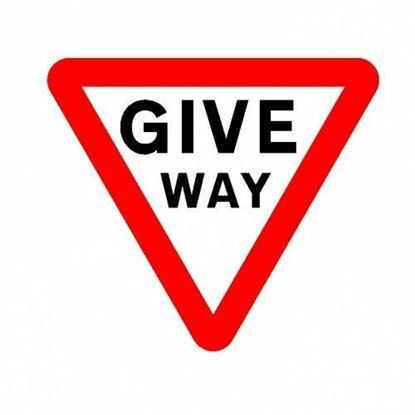 A give way sign tells you that you must give way to traffic ahead and a stop sign tells you that you must stop. 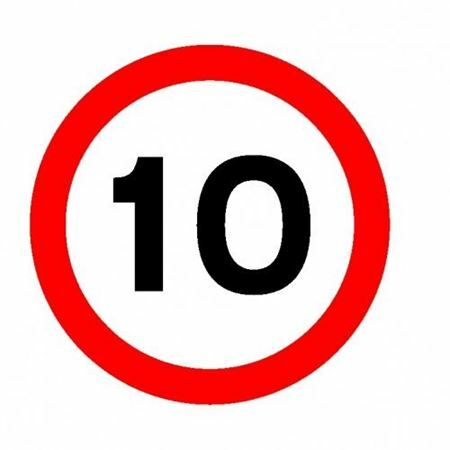 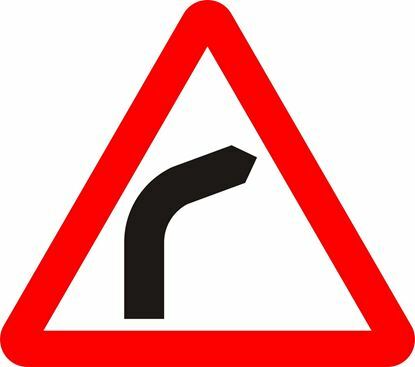 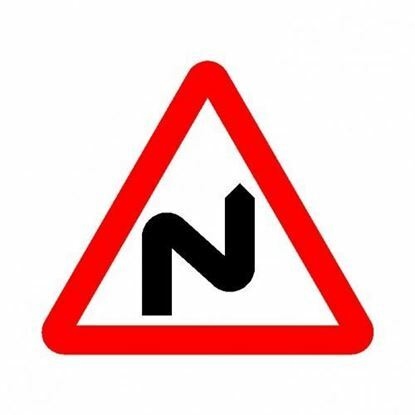 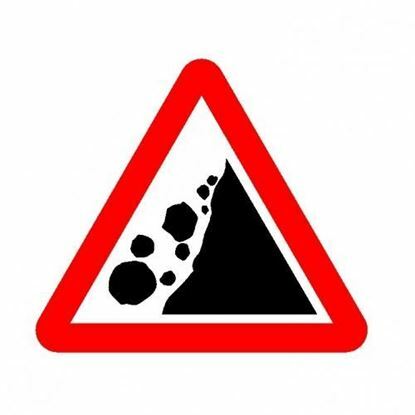 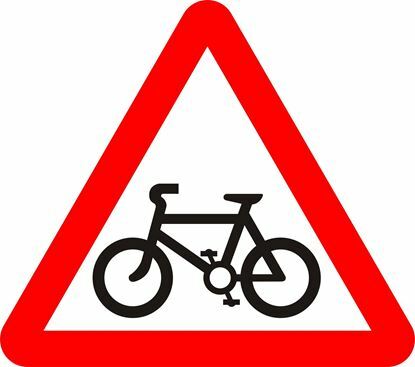 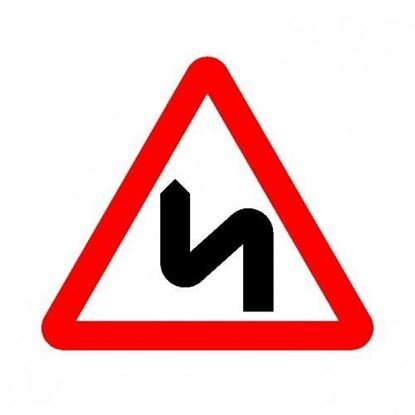 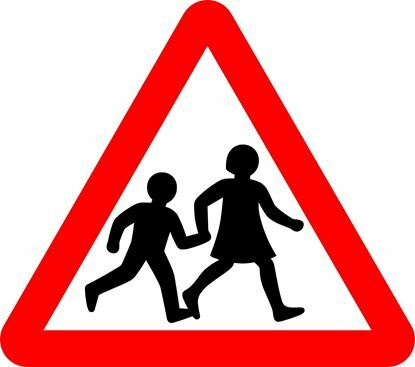 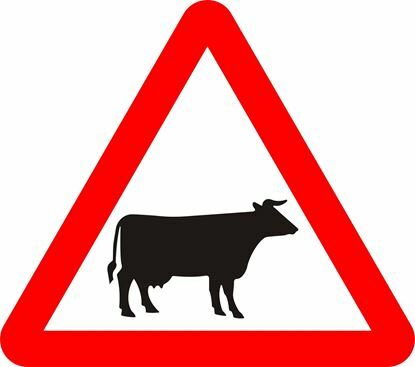 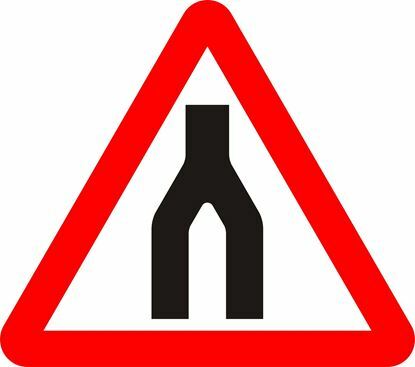 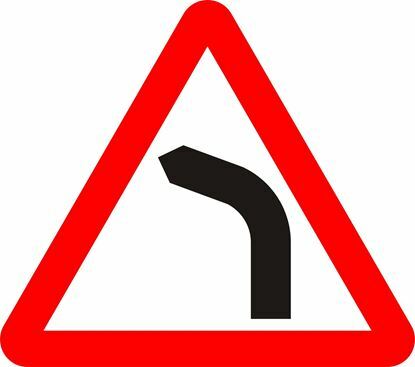 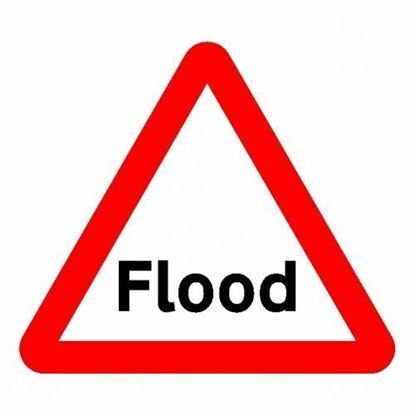 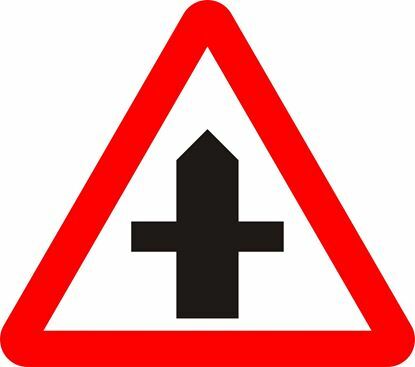 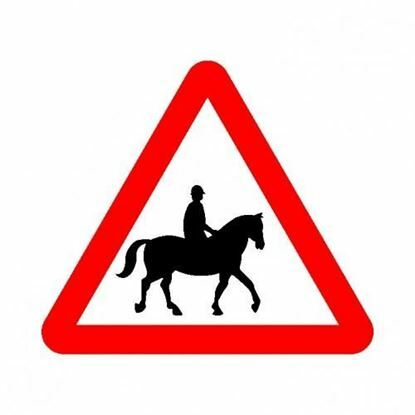 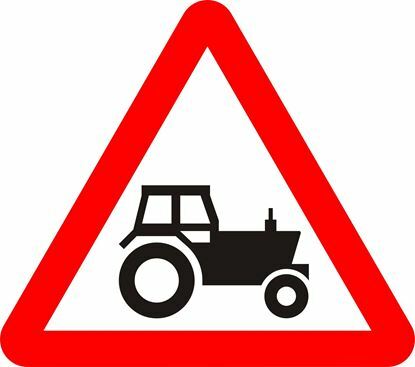 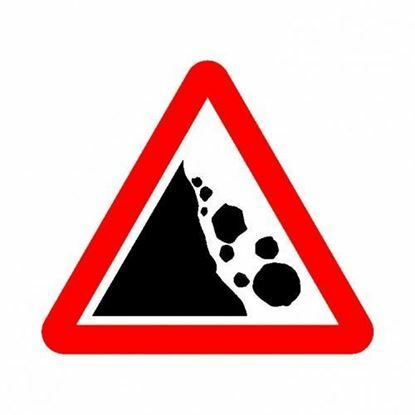 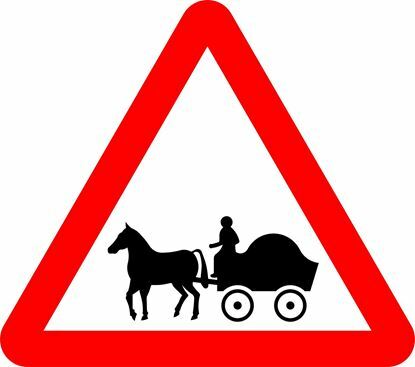 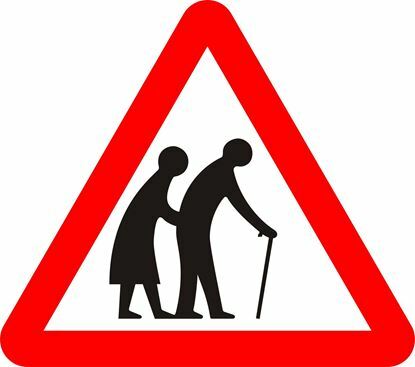 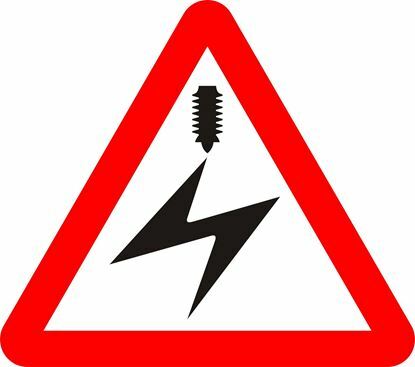 This is a warning sign indicating to road traffic users that Agricultural vehicles likely to be in road ahead. 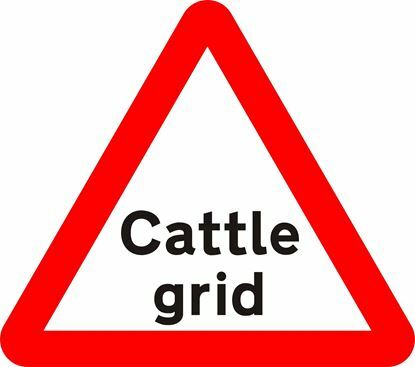 These are usually situated near to farm entrances and farming communities.